“Noong gabi pong iyon ay matutulog na po sana kami tapos bigla pong lumindol”, (We’re about to sleep that night when earthquake struck our town), Ada Alegrea Sebelyeno narrated. Ada, first from right, performs the Ligtas ang Batang Handa moves along with other pupils. Ada, a 4th grader from Sta. Clara Elementary School in Batangas, participated during the recent Emergency Preparedness Training conducted by Bantay Bata 163 in their school. The training was vital for her as she narrated the catastrophe she and her family experienced when she was in grade two in Bicol. Their father was not in the house when an earthquake hit. Their house was also destroyed by Super Typhoon Yolanda in 2013. These major natural disasters she went through made her realize the importance of training. 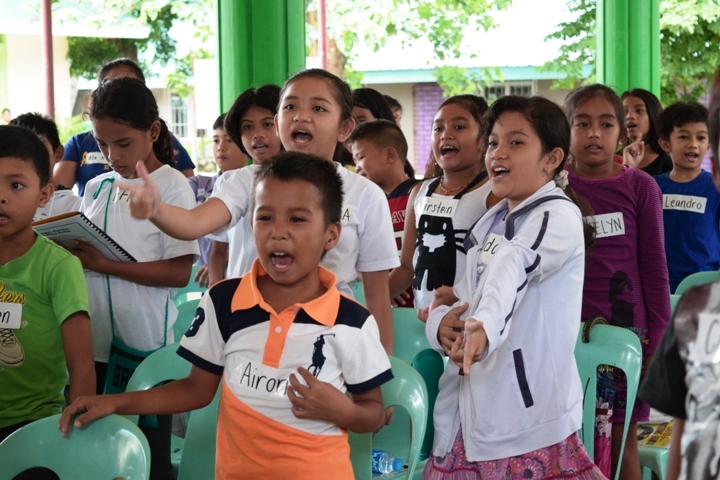 Bantay Bata 163 launched the “Ligtas ang Batang Handa” – a special campaign designed to equip children, identified as the most vulnerable sector in the society, to be ready during disasters. Philippine Community Center International (PCCI), a non-profit organization based in Dallas, Texas, conducted “Ligtas ang Batang Handa” training and donated booklets, whistle, flashlights and food for the children of Batangas City. A staunch Bantay Bata 163 partner through the years, PCCI has supported Bantay Edukasyon and BB medical outreach projects nationwide. “Let us continue this program for our children because they are our future and we will continue to collaborate with Bantay Bata,” said Lorna Bacani Rosales, PCCI new member. The said training was conducted specifically in Sta. Clara Elementary School through the help of DEPEd Division and City Disaster Risk Reduction Office of Batangas which also identified the most disaster-stricken area in the province. “Natutunan ko po na dapat lagi po tayong handa sa anumang sakunang darating para po maging ligtas po tayo,”(I learned that we should be prepared for any disasters), Ada added. 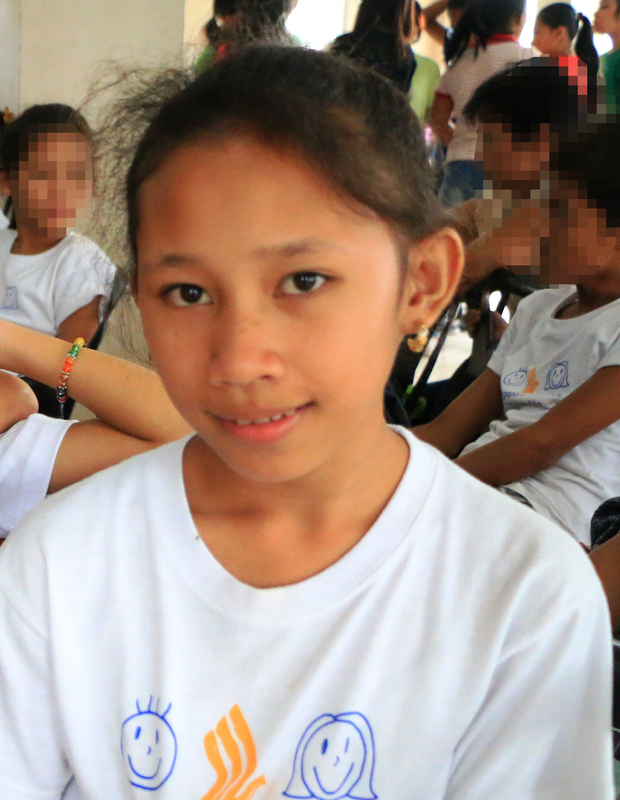 Ada is just one of one hundred pupils who learned and enjoyed Ligtas ang Batang Handa audio visual presentation and other training activities. For more photos: Click link below.